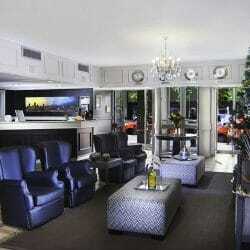 The Devonshire Hotel has become one of Johannesburg’s landmarks and dates back to the 1930’s. 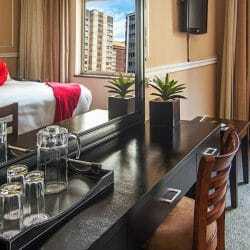 The hotel is located on the Braamfontein Ridge, within close proximity to the famous Nelson Mandela Bridge. The Devonshire Hotel remains on the original site, but the building has been completely reconstructed, however, still maintaining its original character and charm. 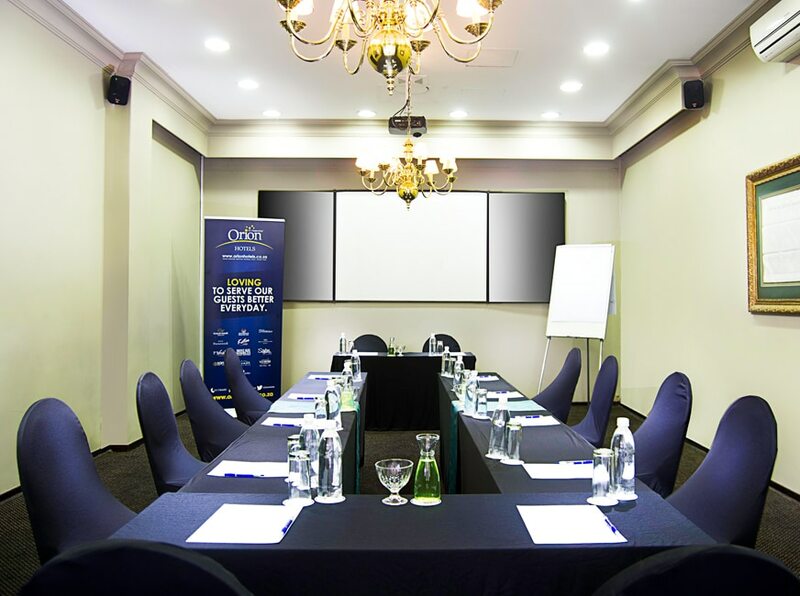 The Devonshire Hotel is centrally located, a mere 23 kilometres from the OR Tambo Airport, or a quick drive to Sandton City Shopping Centre, Milpark Business School, University of Johannesburg or Wits University. 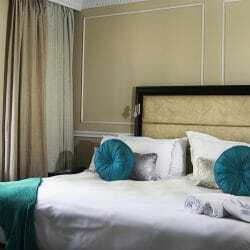 Standard Rooms are comfortable and have views overlooking the City of Johannesburg. 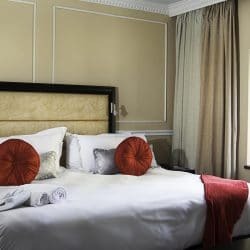 Standard Rooms offer a selection of sleeping options: single, twins, double or a king sized bed, all rooms feature en-suite bathrooms with bath shower combo. 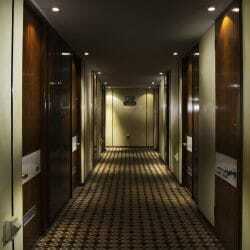 All rooms are non-smoking, smoking is allowed in designated areas. Our expansive Suites have views overlooking the City of Johannesburg. 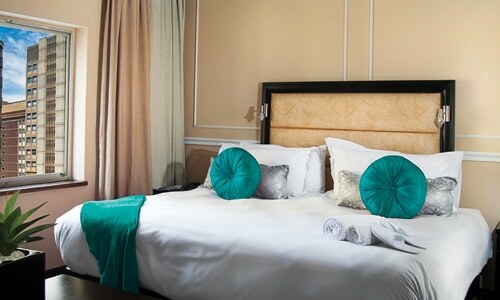 Rooms consist of an inviting queen-size bed and feature an en-suite bathroom, dressing table with chairs and a private lounge. 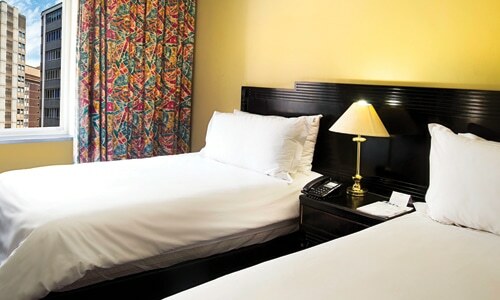 All rooms are non-smoking, smoking is allowed in designated areas. 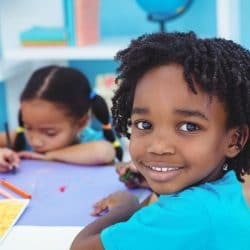 We can arrange babysitting within guest rooms. Charges apply. Please notify us in advance if you require this service. The Jorissen Restaurant is located within the hotel. 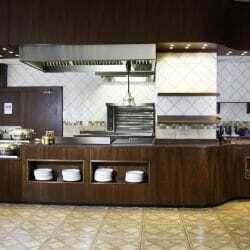 The restaurant offers guests sumptuous breakfast spreads and a la carte or hearty buffet style menus. 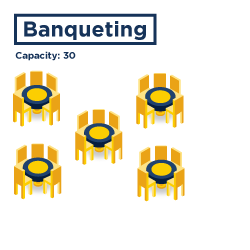 Dinner –a good selection of Buffet spreads. Breakfasts and Lunches Buffet. Welcome to the first classic Irish style pub in the Braamfontein area.  Serving the best of our local craft beers and other selected brews. The Devonshire Arms is back in a new and fresh way with interior décor of raw coppers, classic elements and modern finishes. This warm and inviting bar is located on the first floor of the hotel and is the perfect gathering point for pre or after dinner drinks. 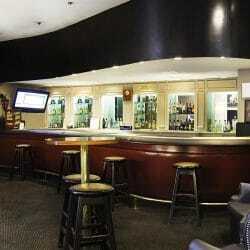 The Piano Bar is open to guests and the public alike, offering a wide selection of drinks and light meals. 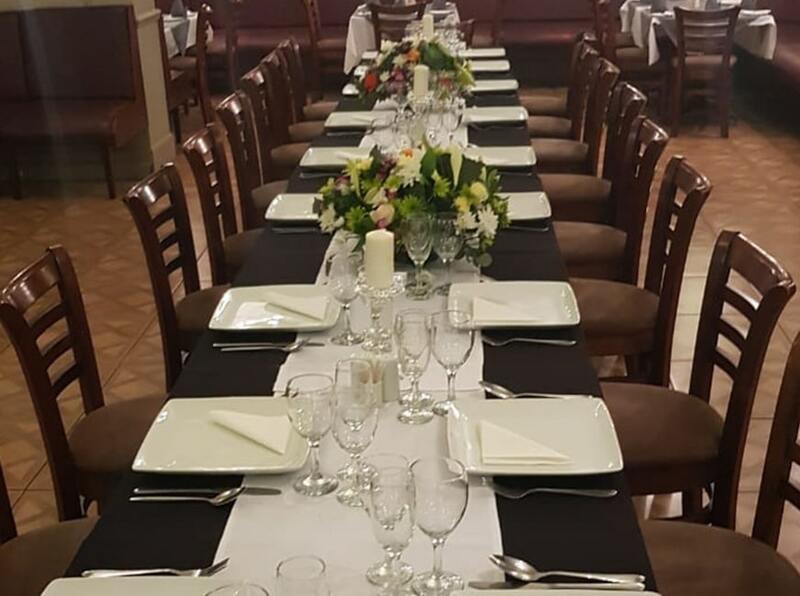 Whether it be fine dining or a buffet-style meal that you require The Devonshire Hotel can cater for you. Our head chef will provide advice and work with you to create delicious and sumptuous meals for your event. 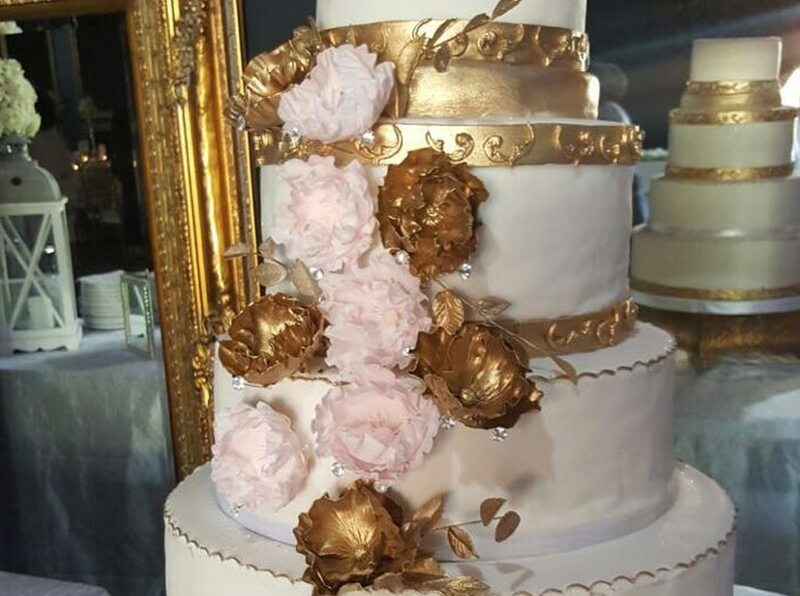 The Devonshire hotel has working relationships with professional service providers who can assist with decor, entertainment audiovisual equipment, etc. 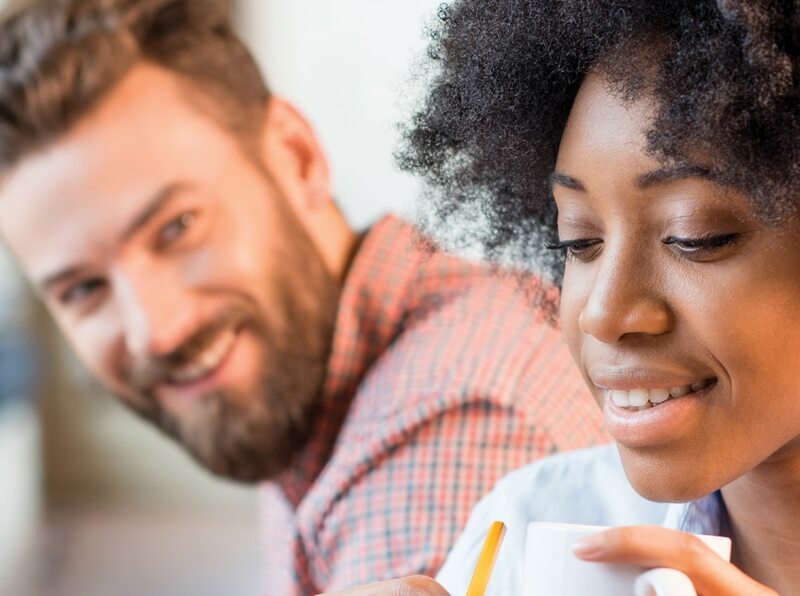 With the assistance of these service providers, you are ensured of a professional and successful event. 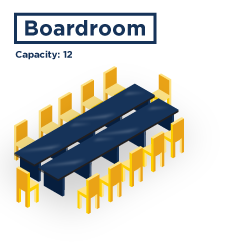 We support local business and have alliances with neighbouring facilities. 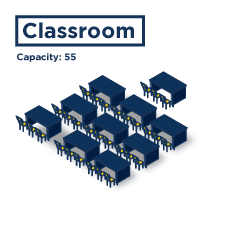 We can always organise additional capacity for you. 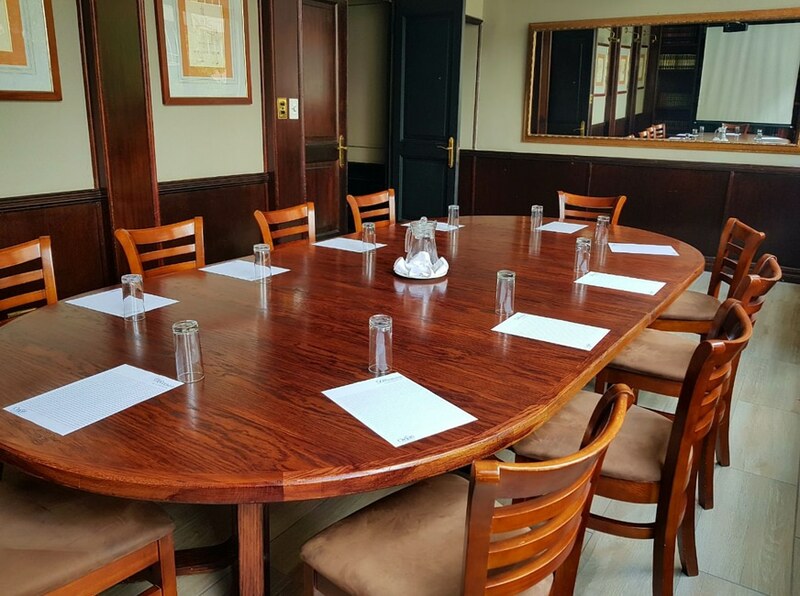 The Forum is an ideal venue for a private dinner and is linked to a foyer area where welcome drinks can be held. 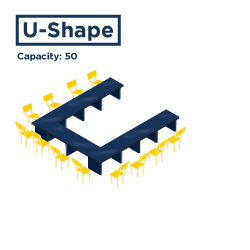 The venue can facilitate 20 delegates around a boardroom table, 25 delegates seated u-shape style and 40 guests for a dinner event. 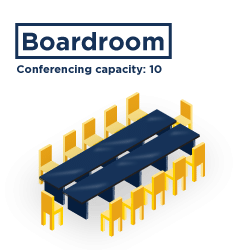 The Club Room is an appealing venue that is located next to the foyer and bar area, it is better suited for training programmes or boardrooms. 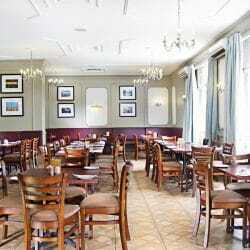 The venue can also be utilised for fine dining for small groups. There is nothing more intimate than an authentic city wedding! The Devonshire Hotel has hosted many successful and memorable weddings. 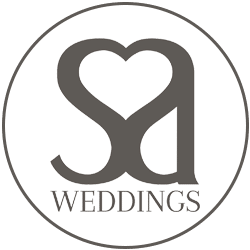 The hotels setting is perfect for intimate ceremonies, wedding receptions and scenic photographic opportunities. If you have never attended a production at the Joburg Theatre, you have missed out on a truly special experience. 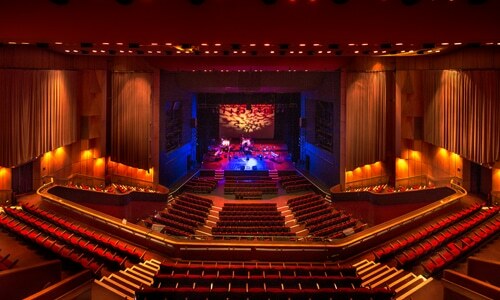 The Joburg Theatre is Africa’s leading home of live entertainment, presenting world-class international and home-grown theatre. 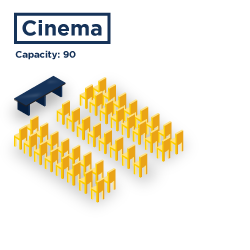 Its offerings range from classical ballet to comedy; from drama to pantomime; from intimate single-handers to full ensemble productions. 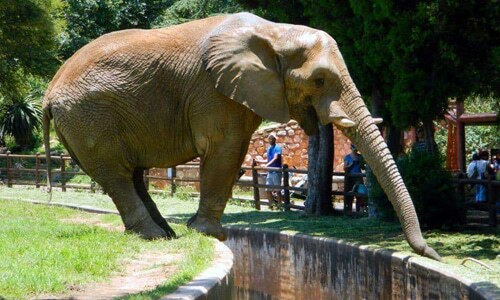 The Johannesburg Zoo was established in 1904 and is located off Jan Smuts Avenue. The Zoo is home to the rare White Lions, Siberian Tigers, White Rhinos, African Hippos, Nile Crocodile and an array of other animals.When visiting the Zoo one can have a light meal at the restaurant, picnic on the lush lawns, children can play in the entertainment area, participate in an educational talk or explore the zoo on foot. 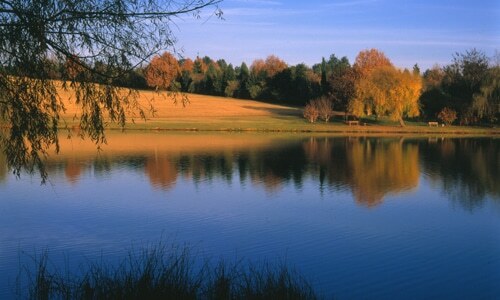 The Johannesburg Botanical Gardens & Emmarentia Dam is located 7 kilometers from The Devonshire hotel. The gardens are an enchanting picnic spot with great scenery to relax in or explore the grounds during a leisurely walk. The gardens feature around 4500 rose bushes and in the region of 30000 tree species. The Botanical Gardens have become popular with wedding parties for photographs. 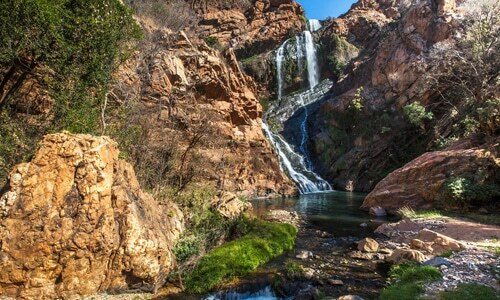 The Walter Sisulu Botanical Gardens has become popularly known as the home to a breeding pair of Verreaux’s Eagles. In addition there are 220 varieties of birds and 600 plant species. Visitors to the Gardens can picnic on the well manicured lawns, go bird watching or hike through the various gardens. 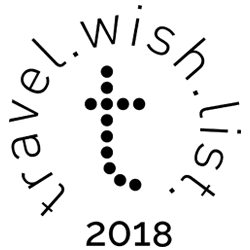 There are scheduled events that take place, such as carols by candle lights, afternoon concerts and astrological evenings. 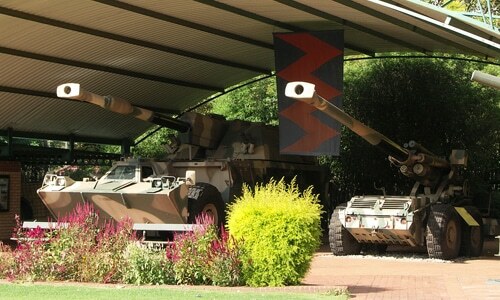 The South African National War Museum is located 5km away from the hotel. This museum was originally built to preserve the history of South Africa’s involvement In World War 2. It was later decided that the museum should include all conflicts that South Africa has ever been involved in. Prime Minister Jan Smuts opened the museum officially on 29 August 1947 generic cialis online best price. 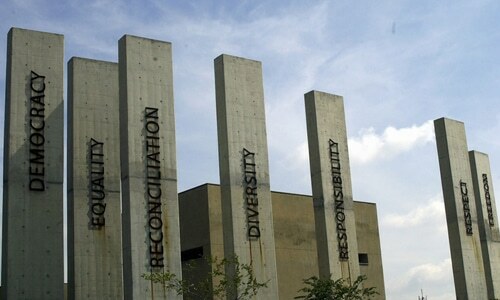 Apartheid Museum is located only 8km away from The Devonshire. The museum, illustrates the rise and fall of apartheid in South Africa. A series of 22 exhibition areas will take you through a dramatic emotional journey telling a story of a state-sanctioned system that was based on racial discrimination and the struggle of the South African people to overthrow this tyranny. Look through some of our images and see what The Devonshire Hotel has to offer you and your family. 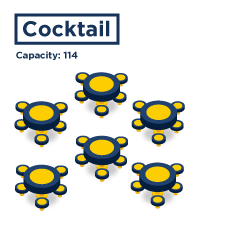 Catering for everyones needs. 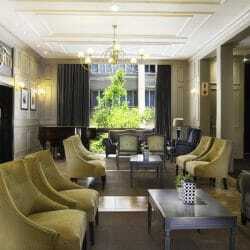 I have known the Devonshire hotel in Johannesburg for quite some time, knowing of it’s rich history back in the day. 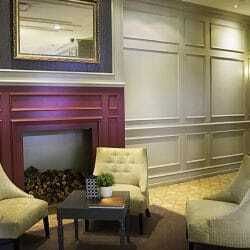 It’s a beautiful old hotel that is quaint and simplistic. The Bar upstairs with the baby grand piano makes for a great ambiance. 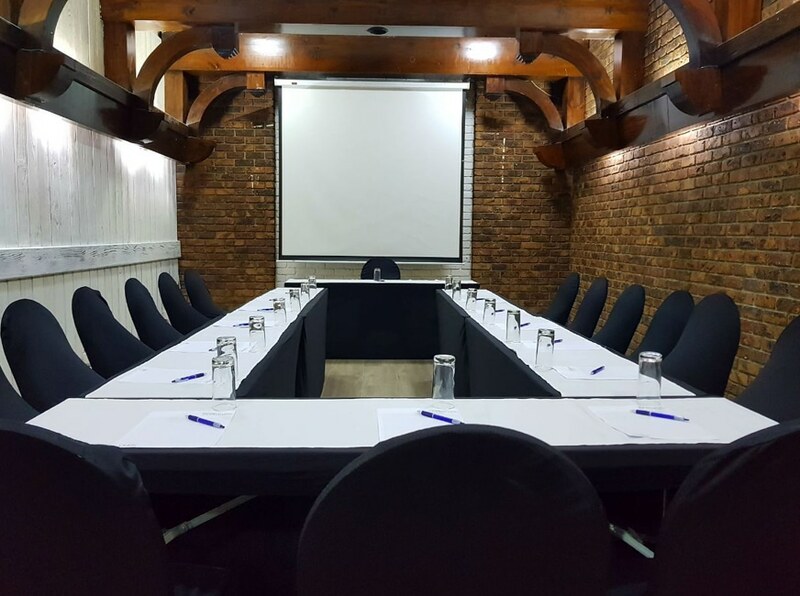 Nice and Affordable place to stay.Set in downtown Braamfontein, the Devonshire is a decent easily accessible hotel that is also a more affordable alternative, especially for groups that need a comfortable and convenient conference venue. 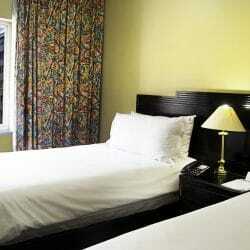 Comfortablilty of the bed, privacy, mhhhh what a wonderful experience. I love Devonshire, looking forward to another visit.